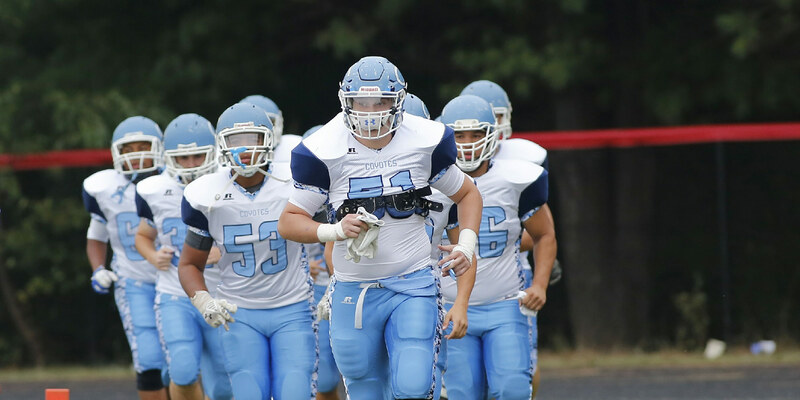 The Patrick Shifflett Foundation provides higher education financial scholarships to select individuals in the Clarksburg and Damascus communities who display the quality of character for which Patrick was known. 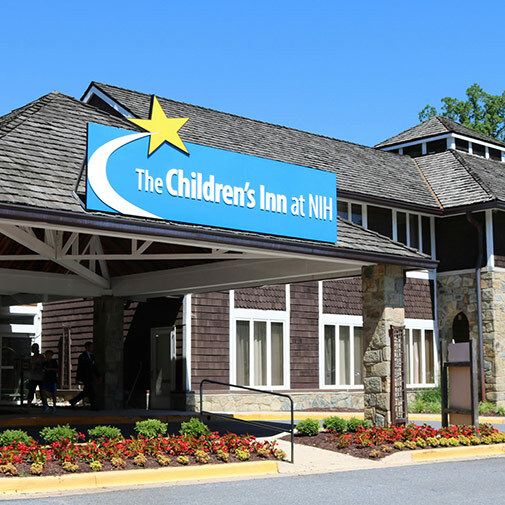 Additionally, The Foundation hopes to fund various support service offerings for families in Montgomery County, Maryland and other communities in need. Patrick often said ‘I just want to help people’. 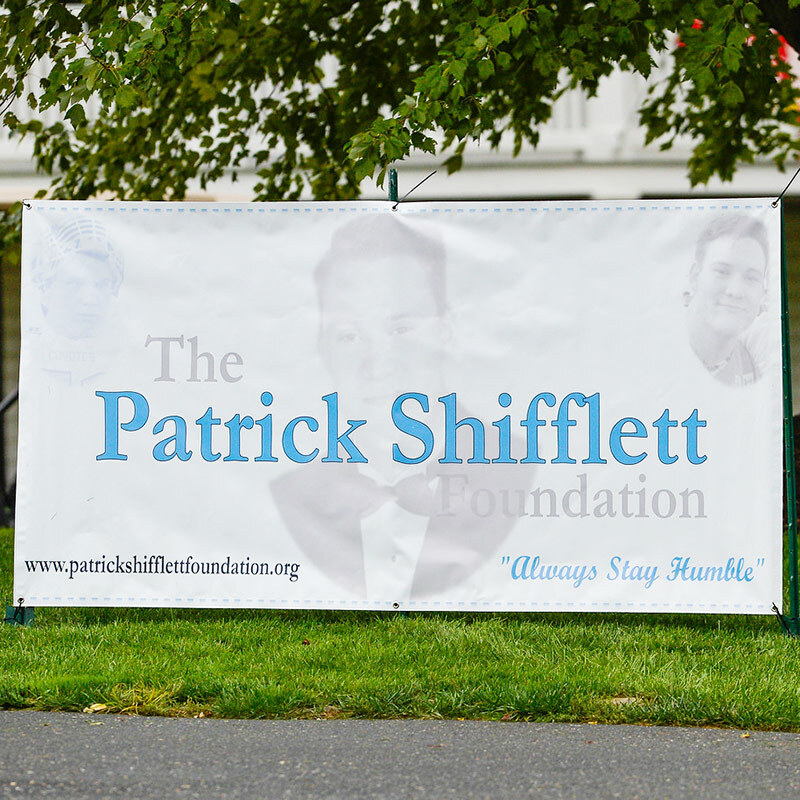 So the Patrick Shifflett Foundation was founded on that characteristic with a sincere desire to carry on Patrick’s legacy. 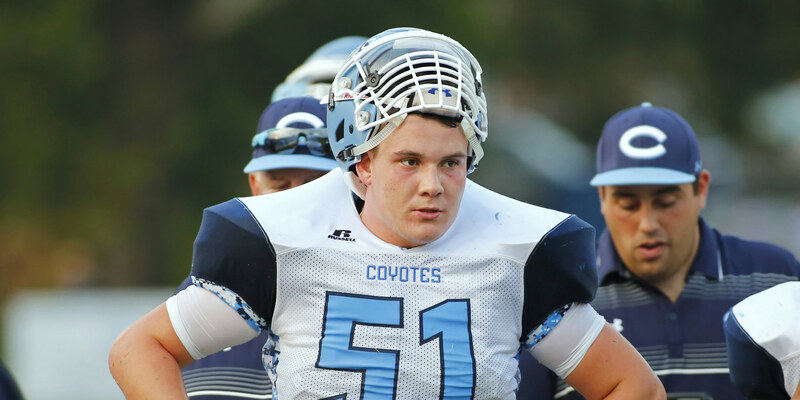 Patrick Shifflett, a student at Clarksburg High School, had a huge impact on those around him. 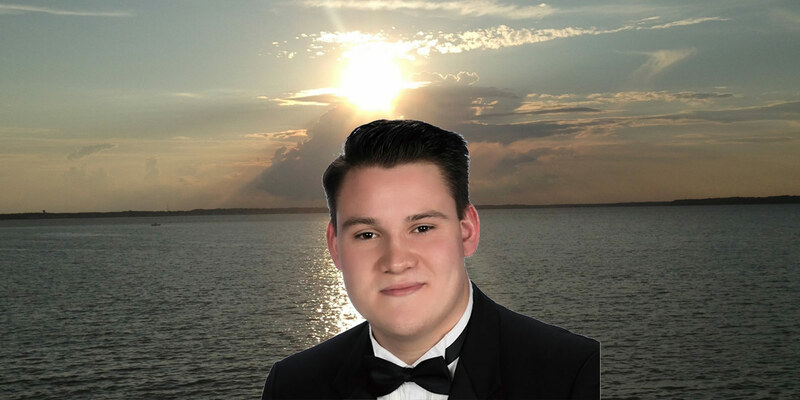 On June 7, 2016, Patrick, along with 2 friends, died in a car accident.. 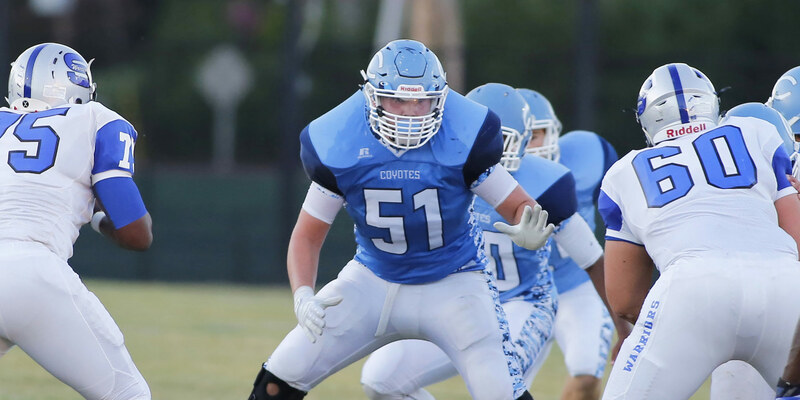 The Patrick Shifflett Foundation is a 501(c)(3) charitable foundation in Germantown, MD. 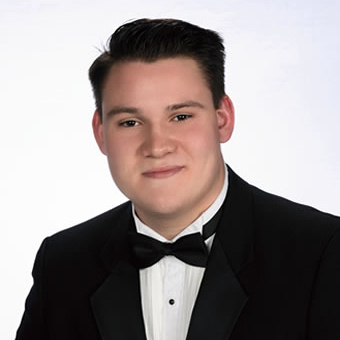 We would love for you to join us in helping to carry out the life Patrick showed!